Happy National Cheese Day! So, for those of you extra-devoted cheese lovers, here are 6 books completely about all things cheese related! Enjoy! 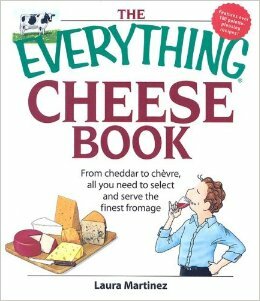 This lovely creation encompasses just about everything there is to know about all things cheese related. The author includes such details as its original origin, how you can differentiate the various times, why some are colored differently than others and much more. 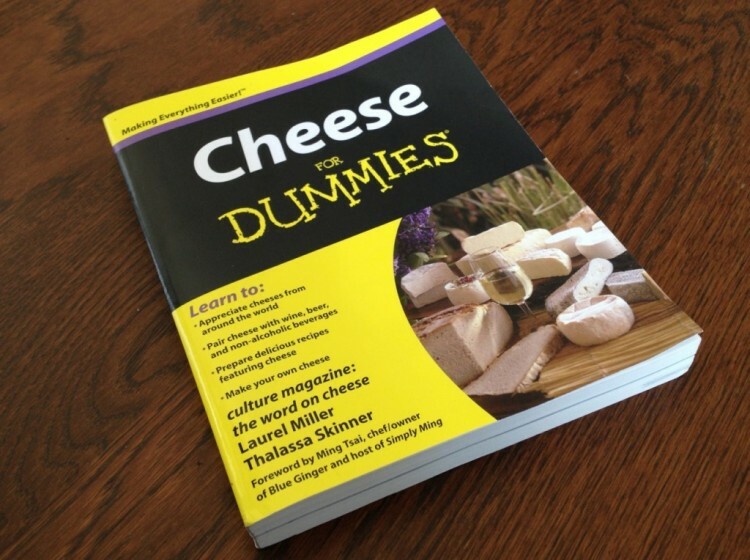 Cheese For Dummies. Now you possess all the knowledge you will ever need. 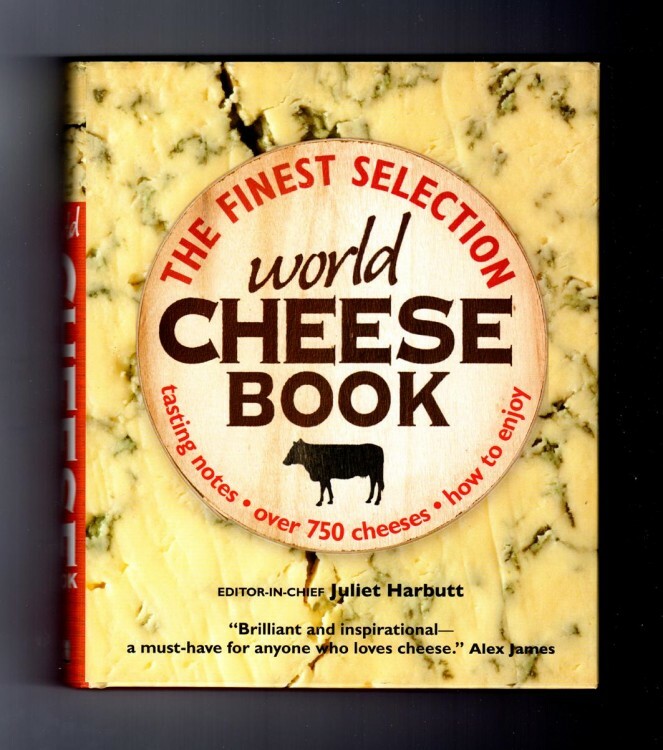 This one tackles cheese from a culinary perspective and tells you all you need to know about cheeses from all over the world. 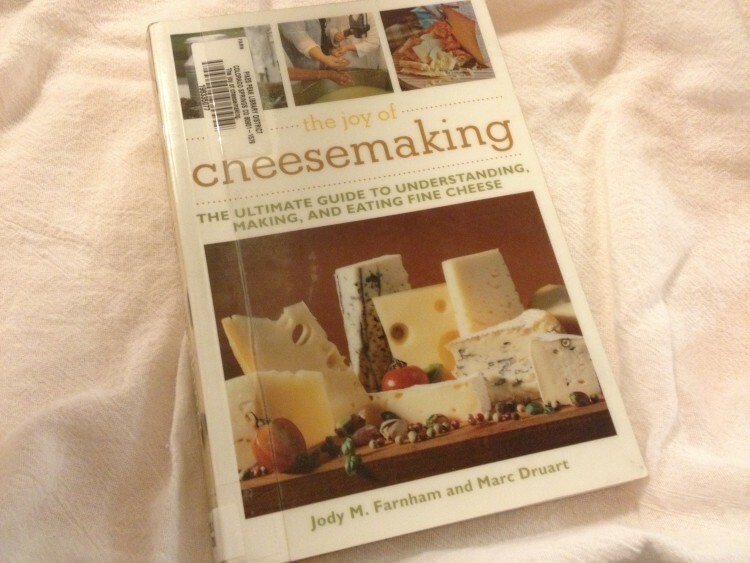 An exciting guide that includes spectacular photographs of the entire cheese-making process! This would look kind of cool on the coffee table, eh? 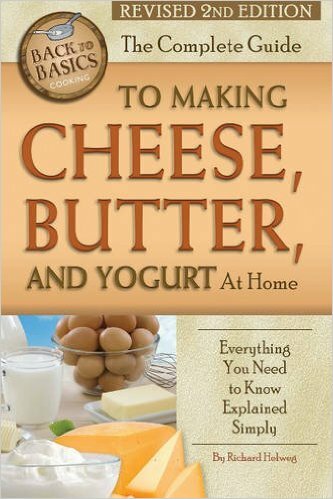 Another fun guide that teaches readers how to make cheese, as well as other regular, everyday items in the comfort of their own homes. 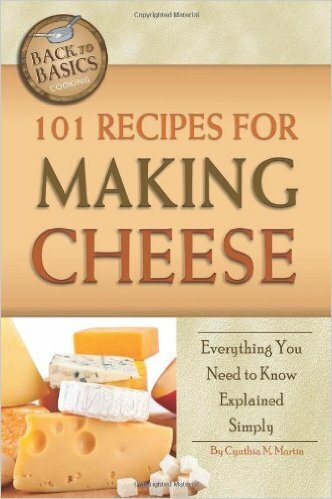 A great recipe book that gives readers all sorts of ideas and tips o how to make just about any cheese they can think of. 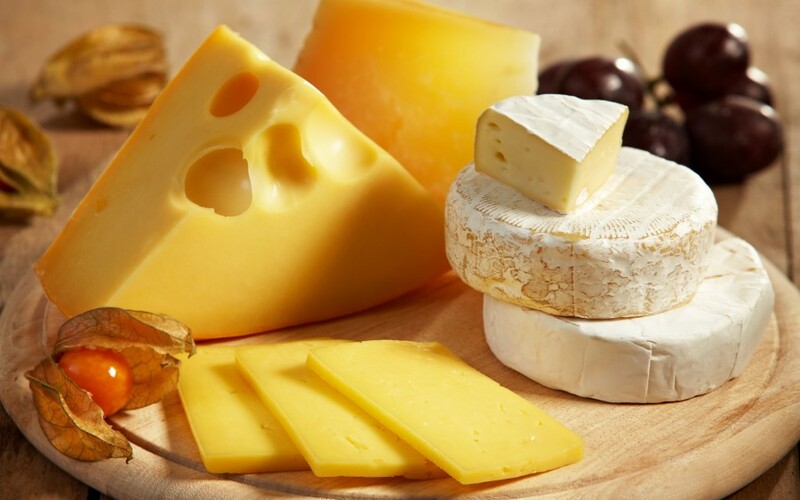 Fun fact: There are more than 3,000 different types of cheeses in the world!